Sell Your Car to Junk Cars For Cash Ohio Today! 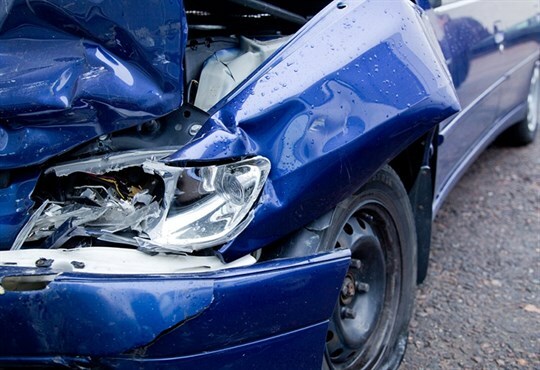 When you’re ready to get rid of unwanted cars on your property, we will buy them from you. This benefits your wallet and your property simultaneously. You could pay to advertise your unwanted car in the newspaper, but that will cost you and it will make your private contact information available to the public. You could list your car online. However, to do that you will need to spend a lot of time cleaning your car to make it look presentable so you can take a bunch of photos and upload them on a selling website. Many people feel like this is a lot of trouble to go through, especially since there is no guarantee your car will sell. 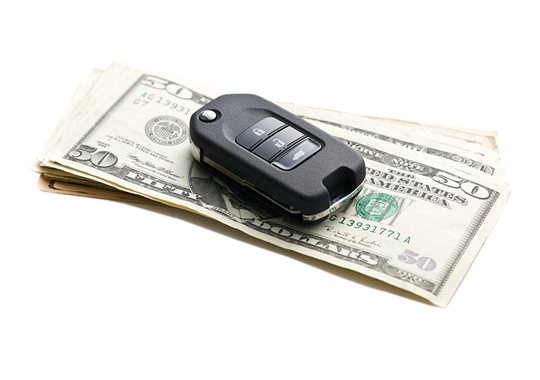 Or you could choose to sell through a cash for cars service, which nowadays is considered the most convenient, secure way to sell your unwanted car or truck.